10% off one hour treatment! Buy one get one free real berry ice cream! Free coffee with any meal purchase! Buy one meal, get one free! Buy one coffee, get one free! 10% off total booking cost! 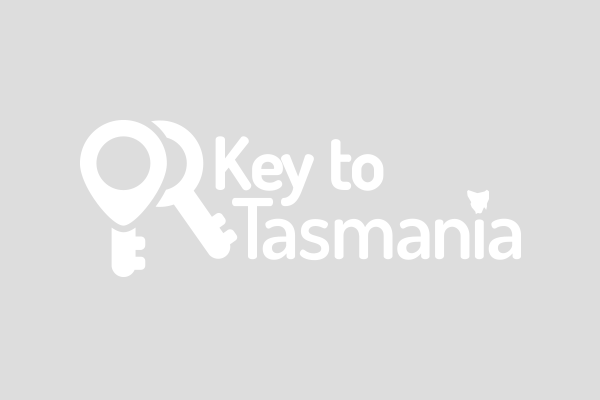 © Copyright Key to Tasmania 2019. All Rights Reserved.